New buildings - Willkommen bei Thiel und Riedl Bodenbeläge! Benefit from our competence for choosing the right subfloor treatment, additives and flooring. Visit our showroom and make best use of our consulting service. 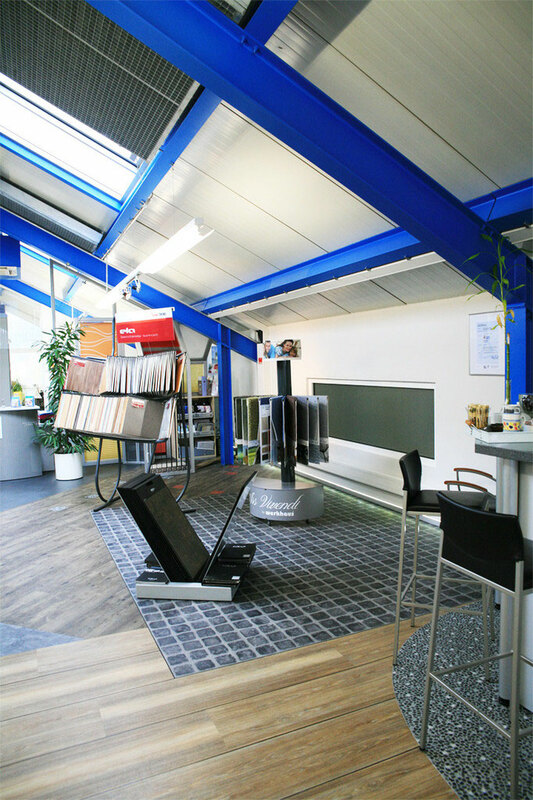 See and feel the great variety of floorings in our showroom. Which floor is suited best for your project? Consult our team! Nowadays noise protection and thermal insulation are becoming more and more important. We gladly help you in all these aspects and our prices are fair. Check out our maintenance program which will helps keep your floor bright and spotless!